We're changing the world of pet food for good, and using cutting-edge science and technology to do it. Here's a little bit about who we are and how we achieve tailor-made nutrition for dogs on a practical level. We'll show you why a tails.com diet is the perfect choice, from early puppyhood through to the senior years, and how we cater to changing nutritional needs over time according to each dog's profile. 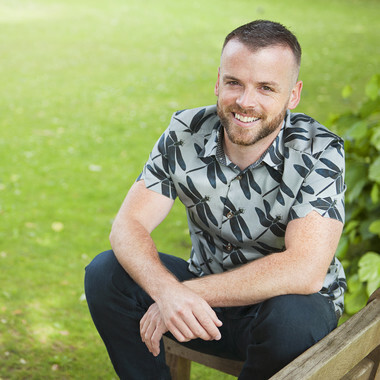 Sean studied Animal Science as an undergraduate learning about anatomy, physiology, husbandry and nutritional management of a range of domestic animals, followed by his Veterinary Medicine degree (MVB) at University College Dublin. Having spent six years in private practice at various first opinion and referral small animal clinics, he has a great understanding of dog owners and the concerns they face when trying to choose the best diet for their pets. Amy has been a qualified veterinary nurse for over ten years, spending most of this time in various roles within the charity sector and in specialist veterinary centres. 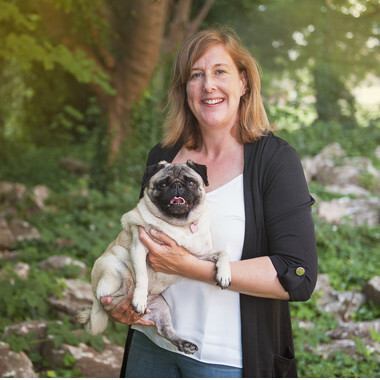 She has industry-leading expertise in animal nutrition and dog owner education. Amy is our customer experience nutritional team leader, and is a vital source of knowledge and training for the whole team. Samantha has over sixteen years experience in animal nutrition. 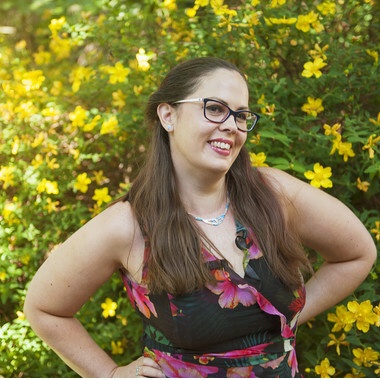 From a Master's degree in animal nutrition, a PhD in nutritional sciences and an extensive professional career formulating and developing diets within the pet food industry, Samantha is extremely knowledgeable on the dietary needs of individual dogs. Having previously formulated food for the royal dogs, Samantha now spends her time developing tails.com nutritional blends. Samantha is pictured with her rescue pug, Giselle.